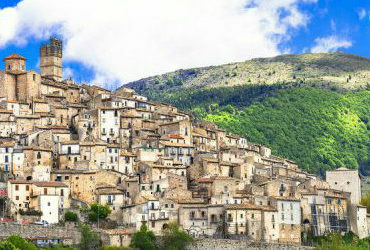 to Abruzzo to discover your family history. Let us trace your family tree for you! Wouldn’t you like to see the old house of your grandfather or great grandfather? It’s a once in a lifetime experience and we’d like to make it a memorable one for you! Wouldn’t you like to see your grandfather or great grandfather’s old house? We bring life to your family tree! services to help discover your ancestors and their families. A genealogy search conducted by us. We collect all the information you can give us and then visit villages, town halls and cemeteries to find the missing pieces of the puzzle for you. 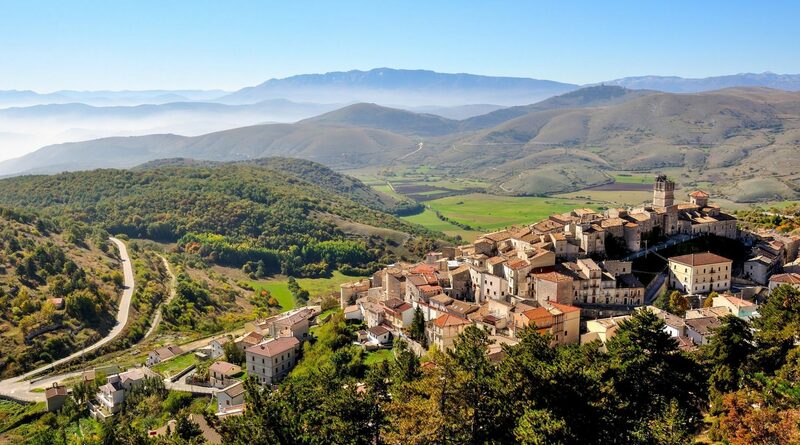 A full Italian heritage experience where we host you and take you on a customized tour to the village where we trace your family lineage together, visit the cemetery and meet any existing relatives. As well as discovering your roots, we set you up with residency in Italy and guide you through the complicated process of applying to become an Italian citizen through ancestry. 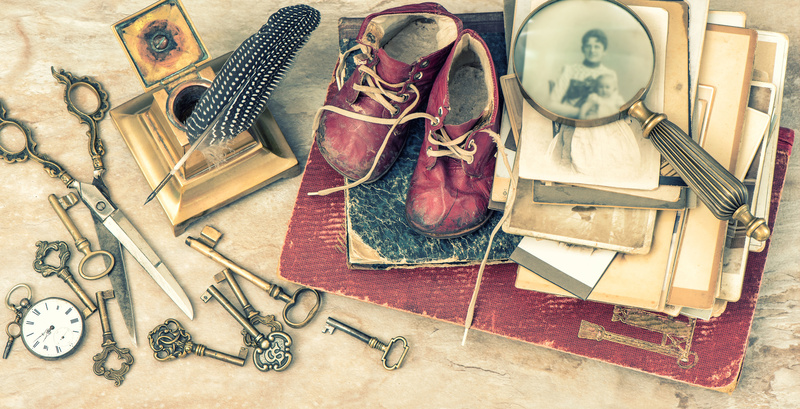 Watch your family history come to life as our experts discover the stories that tell you where you came from. Explore the town where you ancestors came from and walk the footsteps. A very emotional adventure. Rebuild your family tree, certified from the city hall, useful for dual the dual citizenship application form. 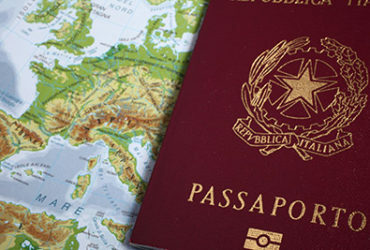 Become an Italian citizen and earn its privileges, such as Italian passport, free health care and free education. Come and discover the old documents where the clerk in the late 1800s registered your ancestors. 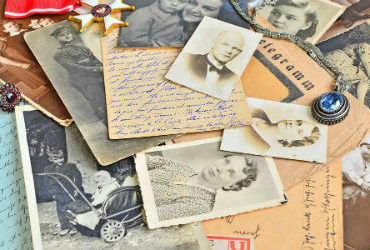 Our team of professional genealogists are experienced in tracing family trees. We will help you discover your heritage. Our team is made up of professional genealogists and family history experts with extensive research and genealogical experience. We provide at least one citation for each genealogy research finding when tracing your family tree. Learn more about our research process. No one knows your family better than you. Our partnership begins with you telling us what you know and what you want to discover. Who are my ancestors? Can you tell me something about them? 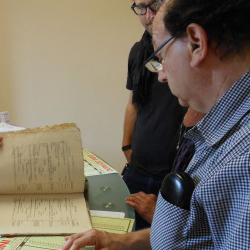 Your ancestors are the people of history, and with over 20 years of professional genealogy experience, Abruzzo Embassy is your best choice for helping you discover your family history. I'd like to visit my ancestral home. Can you help find where my family comes from? Yes! We will take you to your ancestral town, give you a guided tour and try to meet relatives as time allows. Who can I speak with if I have questions about Abruzzo Embassy? For further questions, you may contact us at info@abruzzoembassy.com.